Please contact us for an official bio and picture. 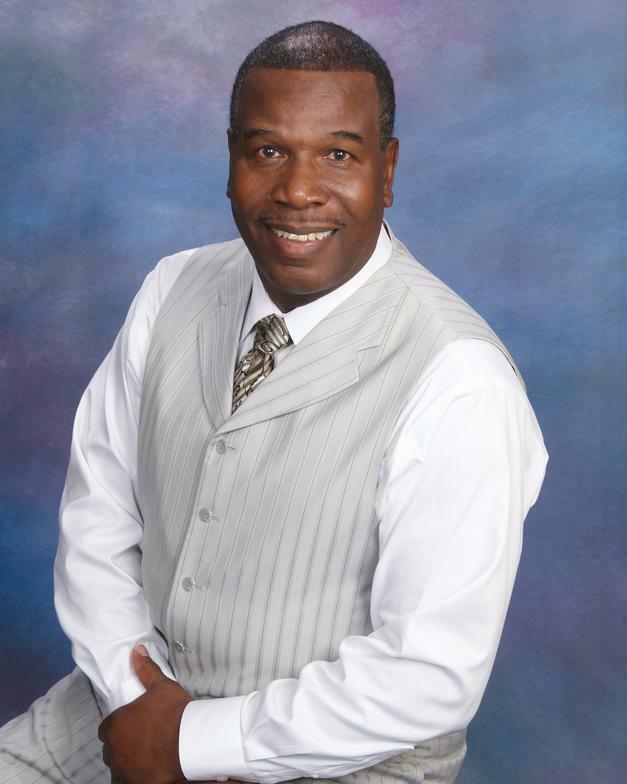 Apostle LeRoy McConico, Jr. and Pastor Essie McConico are pastors at Friendship Faith Ministries in Paola, KS. Both speak at men's, women's and marriage conferences nationally and internationally. Apostle McConico furthered his education by earning Doctorate Degrees in Pastoral Theology and Christian Counseling and Pastor Essie earned her Doctorate in Pastoral Theology and is the Dean of Faith Bible College Extension of Paola, KS. Apostle McConico is a faith teacher and a faith walker and has a prophetic and healing anointing upon his life. In 2003, out of obedience to God, Apostle McConico established Exceeding Abundance International World Ministries (E.A.I.W.M. ), a ministry to help teach, establish and encourage pastors and their congregations. Apostle McConico also coveted with Apostle H.L. Horton, his spiritual father, through a ministry called 7000 More International Church Fellowship. 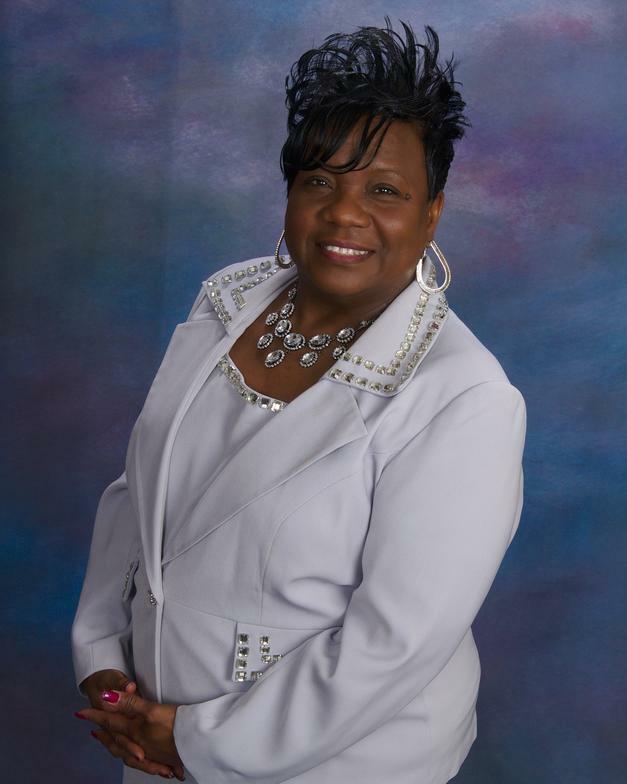 As an Executive Pastor, Pastor Essie oversees the individual ministries at FFM. She also teaches the Word of God with wisdom and clarity and speaks life to hurting, broken and disappointed women. Moreover, she owns and operates an online store called Divine-Clothing, a place to purchase women and men’s suits, hats, purses, jewelry and other accessories (www.divine-clothing.com). Both Apostle and Pastor Essie are faithful in teaching the Word and compelling men to walk uprightly before God.